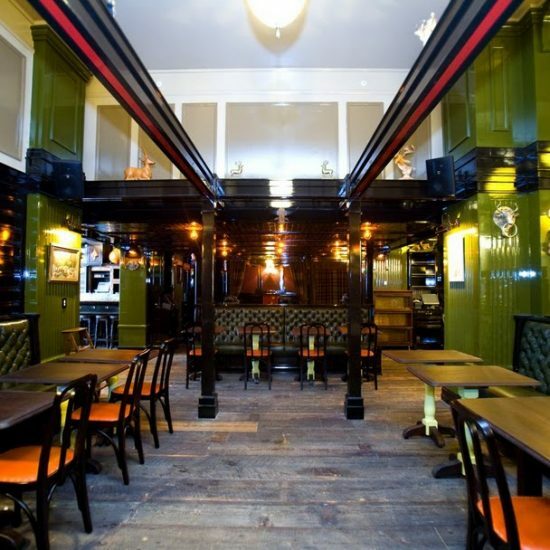 The Breslin is a gastropub located inside Ace Hotel in New York City. We completed this space in collaboration with premier design firm, Rowan and Williams in New York City and Quest Building Group. 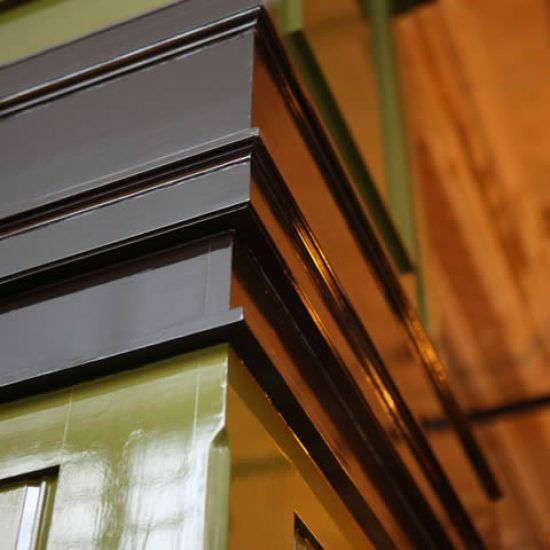 This space features custom millwork walls that are painted with high-gloss European paint. 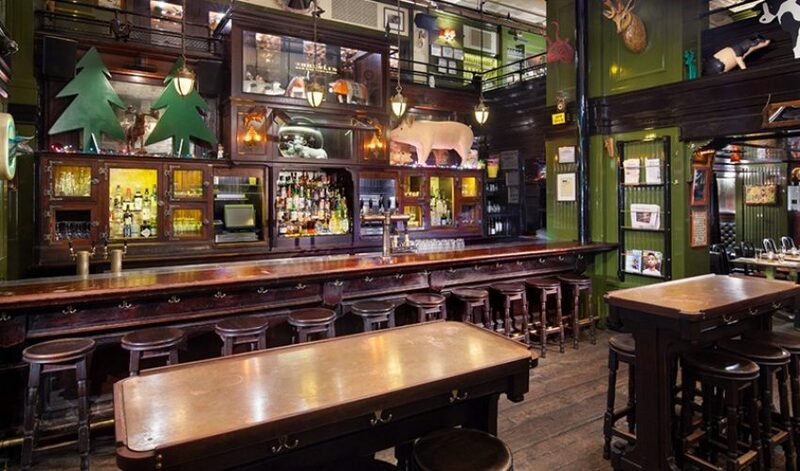 The antique Irish bar was reclaimed and sent in pieces to CKS. We rebuilt and refinished it, then added custom components which were matched to the original. The serving stations and banquettes feature custom, antiqued furniture that were created to match the bar. The bar features a rotating cast of craft beers and spirits, and a selection of snacks from the Breslin kitchen and is a focal point of this trendy NYC gastropub.